The wonderful people of Red House Books are now carrying Daniel and the Sun Sword in their store! They also invited me to do a book signing and publishing presentation on June 11th from 11:00-1:00. Copies of the books will be available through Red House Books, so click here for the Facebook Event page where you can RSVP. You can also do so by calling (334)-792-1475. This entry was posted on April 16, 2016 by nathan.lumbatis. 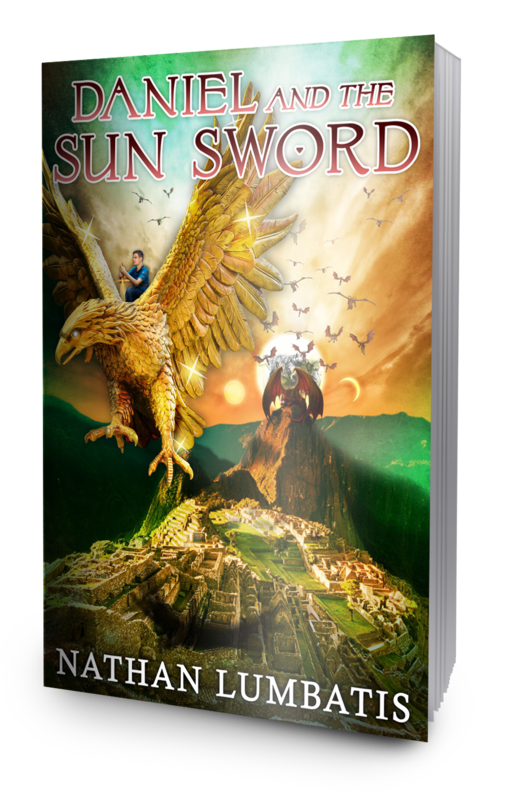 It was filed under Daniel and the Sun Sword news and updates, YA Authors and was tagged with AL, alabama authors, book signing, Christian books, Dothan, Red House Books, young adult christian.